The Museo Comunale d’Arte Moderna di Ascona (Modern Art Museum of Ascona) exhibits works from those avant-garde artists who, fleeing from the horrors of World War I in Northern Europe, found refuge in the Locarno region, on the shores of Lake Maggiore. The region was known for the reputation of the Monte Verità (literally "Hill of Truth"). Since 2014, the Museum disposes of two buildings: the main one is located in a beautiful 16th century palace in the heart of Ascona, while the other, the new one, is located in the Castello San Materno (San Materno Castle) where the Collection of the Alten Foundation is exhibited with works by artists deeply tied to Ascona's artistic climate of the beginning of the 20th century. The Museum was founded in the '20s thanks to the generosity of the artists who lived in Ascona and their friends. It could immediately pride itself in an enormous collection of works with an international feel, which reflects most of Europe's Modern Art. The most important works that were competitively selected before the opening of the Museum and that are part today of the Ascona's Art Collection, include the ones of Russians Marianne Werefkin, Alexej Jawlensky and Robert Genin; works of Germans Arthur Segal, Walter Helbig, Otto Niemeyer-Holstein, Hans Richter, Julius Bissier; some of British Gordon Mallet McCouch as well as Dutch César Domela and Otto van Rees; others of Swiss Paul Klee, Cuno Amiet, Ernst Frick, Albert Kohler, Ignaz Epper and of Italians Italo Valenti and Marino Marini. In 1995 the Ascona municipality bought the Carl Weidemeyer Fund. 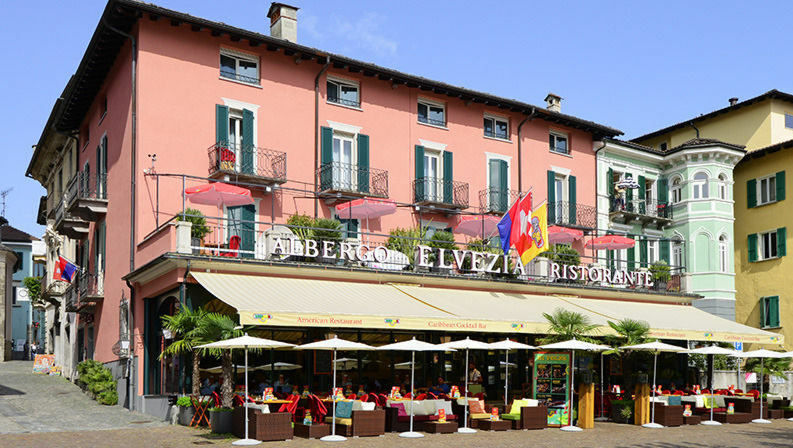 In 1927 the German architect and painter established himself in Ascona offering a new type of rational architecture. Among his most important works worth noting is the Teatro San Materno (San Materno Theater) located in front of the second building of the Communal Museum and designed in 1928 for the miming dancer of international renown, Charlotte Bara. The theatre was recently renovated and offers a rich cultural program. The Museo Comunale d’Arte Moderna di Ascona is especially known to host the Collection of the Marianne Werefkin Foundation with the task of enhancing the image and works of this exceptional artist of Russian origin. Among the most important painters of German expressionism, she arrived in Ticino in 1918. This collection – 90 paintings, 170 sketches' books, hundreds of drawings and a huge heritage of autographed documents of literary nature – is in fact one of the most important ones dedicated to the artist. The Richard and Uli Seewald Foundation also depends on the Museum, which collects works of the artist and Professor at the Munich Academy, Richard Seewald. 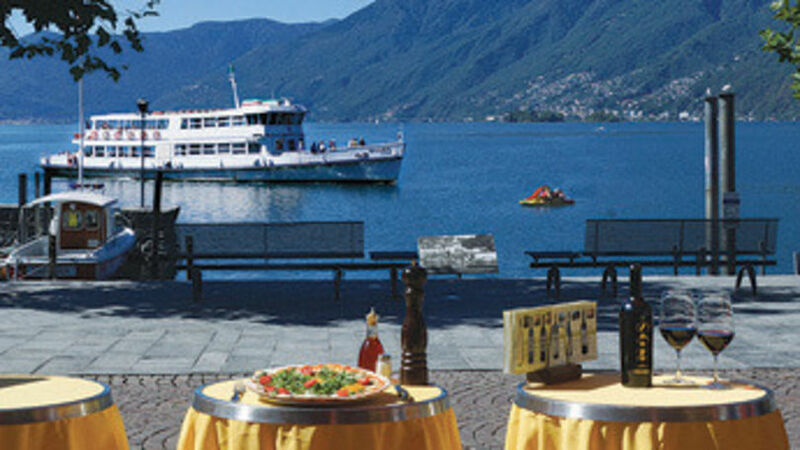 The Museum regularly organises exhibition activities giving particular attention to the enhancement of its heritage and to the realization of temporary exhibits dedicated to those artists and movements that have contributed to the history of Ascona. It is also focused on graphic arts, artists and contemporary collectors, proposing itself as an archive and research centre. Since 2014, the Museo Comunale d’Arte Moderna di Ascona disposes of a second building at the Castello San Materno located at the entrance of the city where it exhibits the Collection of the Alten Foundation with works of renowned Northern European artists of the 19th and 20th centuries. 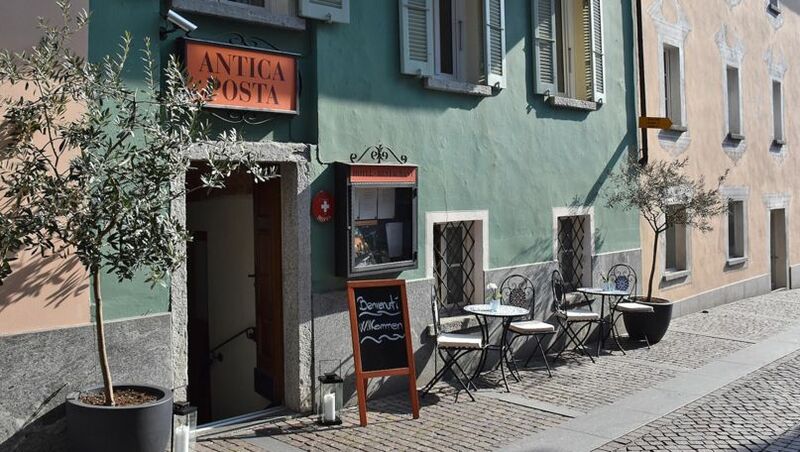 Historically connected to Ascona's cultural context, these authors belong to artistic movements (Impressionism, Post-Impressionism, Expressionism) that have marked the passage between two eras and inaugurated the new Modern Art. Firstly, we find the names of Lovis Corinth and Max Liebermann who were in contact with colleagues of the Worpswede colony (opposed to industrialized life), well represented in the Alten Collection with works of Hans am Ende, Fritz Overbeck, Friedrich Meckseper, Walter Bertelsmann, Otto Mondersohn and Paula Mondersohn-Becker. Many of these artists animated the Ascona artistic scene directly or through Monte Verità. Indicative enough, the sacred name of the dancer Charlotte Bachrach (stage name Charlotte Bara) who trained in Worpswede and who developed a friendship with artist Carl Weidemeyer, architect of her personal theatre in Ascona (today the Teatro San Materno). Charlotte Bachrach arrived South of the Alps and lived to her death in the Castello San Materno, currently home to the Alten Collection. The collection offers a significant insight into the history of avant-garde arts with some works of great value. Those include paintings by German Expressionists from both the "Brücke" of Dresden (Ernst Ludwig Kirchner, Erich Heckel, Max Pechstein, Karl Schmidt-Rottluff, Emil Nolde, Christian Rohlfs) and the "Blaue Reiter" of Munich (Alexey Jawlenskij e Gabriele Münter). Jawlenskij and Münter were connected to the "Ascona experiences" of Marianne Werefkin, founder of the Museo d’Arte Moderna di Ascona and cultural host of the city, as well as to the artistic association "Orsa Maggiore", among the events that made Ascona into one of the centres for the diffusion of Modern Art in Switzerland.